A loan of $2,550 helped to build a greenhouse. Dilara is 47 years old, a refugee and married with two sons. The family lives in an IDP settlement. 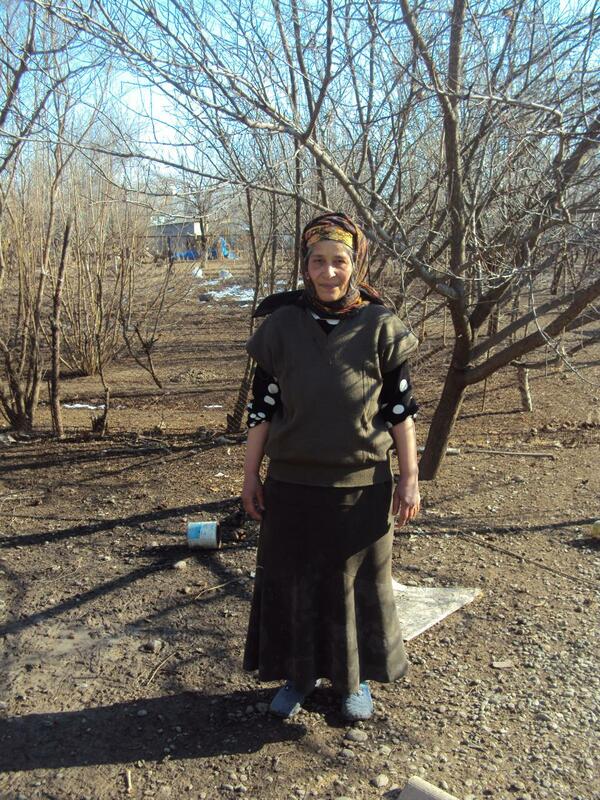 She has been raising fruit trees (such as persimmon and quince) for 15 years and has gained good skills in this area. Her monthly income is 200 AZN. The family gets additional earnings when her husband works as a laborer. In his free time, he helps Dilara to raise the trees. Dilara likes her job very much. She takes care of her fruit trees like a mother and raises them properly without any pesticides or harmful medicines. Then she sells the fruit at the local bazaar. Everybody likes sweet persimmon and quince used for health purposes from her garden. The climate where Dilara lives is very serve and harmful to her garden. Every winter, Dilara loses fruit after the strong winds and snow. She applied for 2,000 AZN to build a strong and warm greenhouse. She wants to keep her garden as safe as she possibly she can.